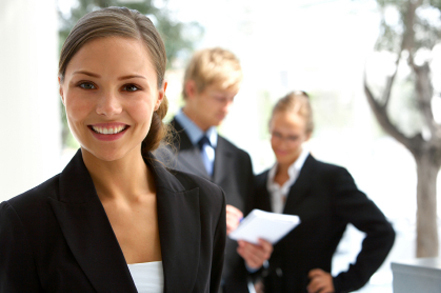 DavidWayneAssociates LLC is a specialized staffing firm. It is our goal to help top candidates attain their career goals. With over 35 years of staffing industry relationships, we are relied upon by many top companies to attract and retain top candidates for their hiring needs on both a permanent and interim basis. We partner with the candidates we represent to understand their career aspirations and work to identify opportunities that afford them the opportunity to achieve their desired career growth. We understand our candidates. We learn about their technical skills, the environment in which they will be most successful, and compensation requirements. DavidWayneAssociates believes in taking a proactive approach to helping our candidates find not their next job but the correct career opportunity for them. Our goal is to help you achieve both your professional and personal aspirations through a career that is both rewarding and developing.